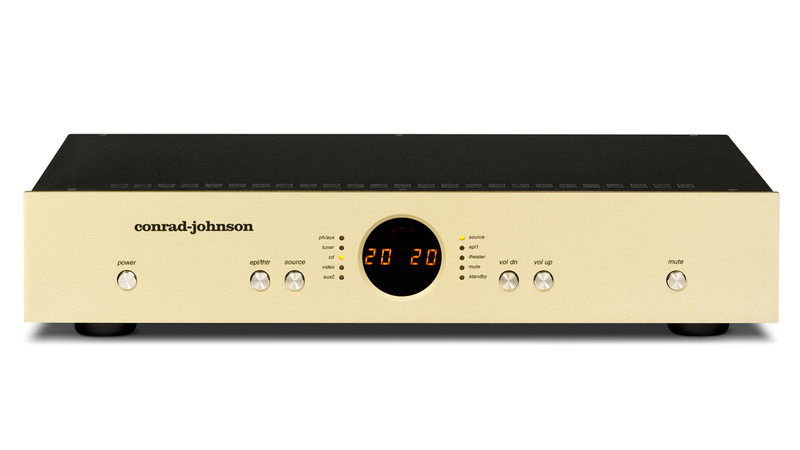 The ET3 preamp - line-stage is a “baby” version of our flagship line-stage preamplifier, the GAT. The family resemblance is much more than skin deep. With voltage gain provided by a triode vacuum-tube, the zero-feedback line-stage circuit of the ET3, along with its DC voltage regulators, closely replicates the circuit of the GAT. 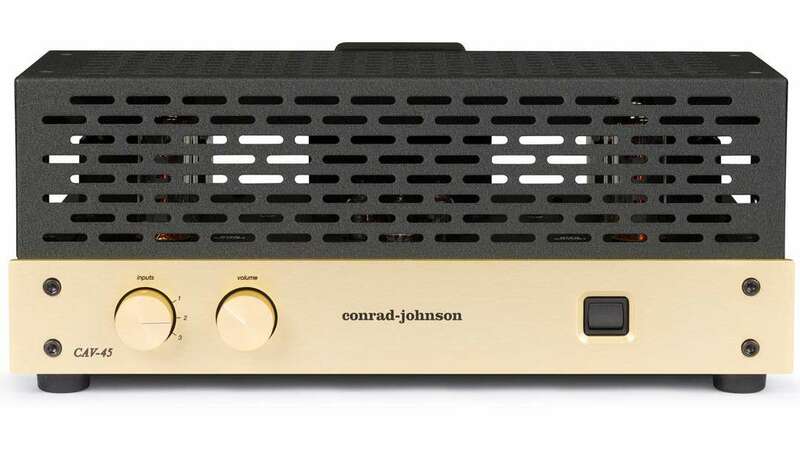 The CAV45 is a vacuum-tube control amplifier. 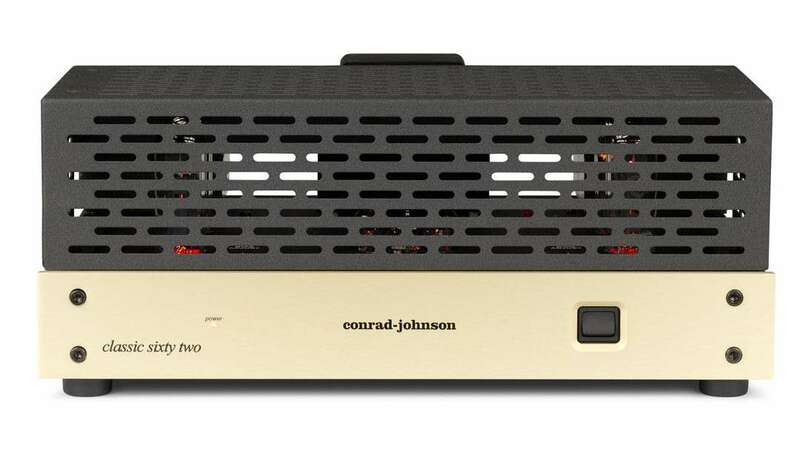 (integrated) Its audio circuit is similar to our highly regarded Classic Sixty power amplifier, with triode voltage gain and phase inverter stages and an output stage comprised of a pair of EL34s per channel operated in ultralinear mode to produce 45 watts per channel.